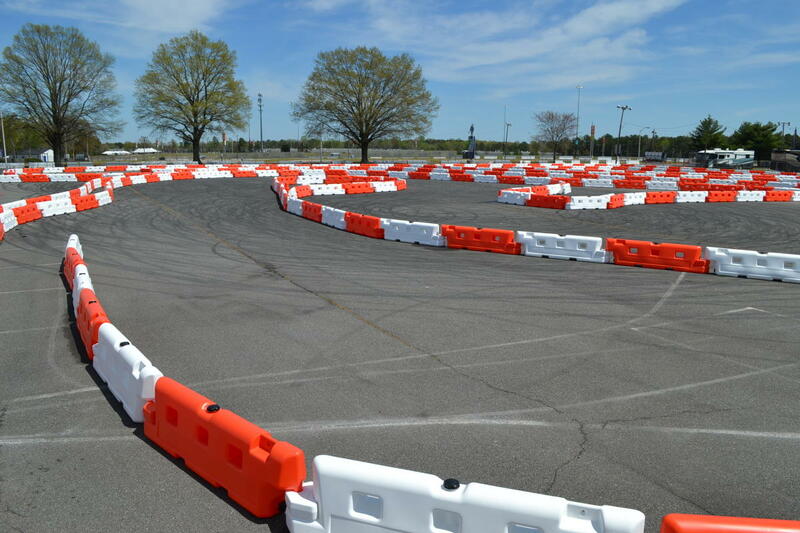 NEW HOME - NEW “HIGH SPEED” OUTDOOR TRACK! 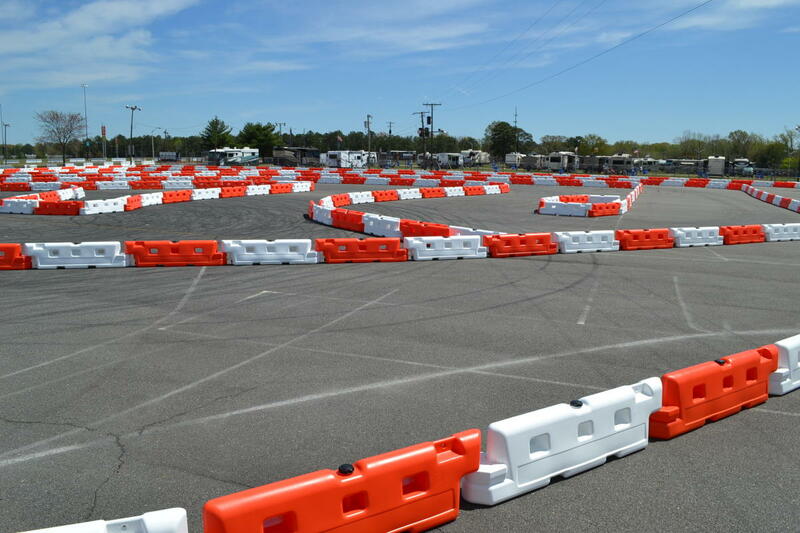 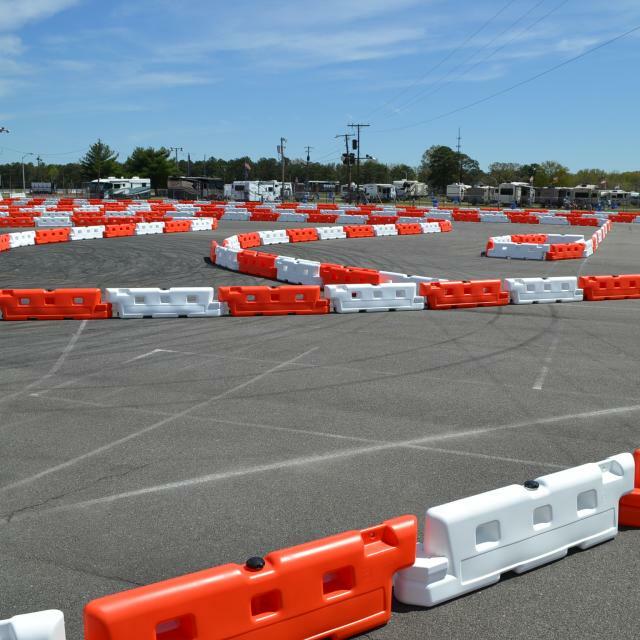 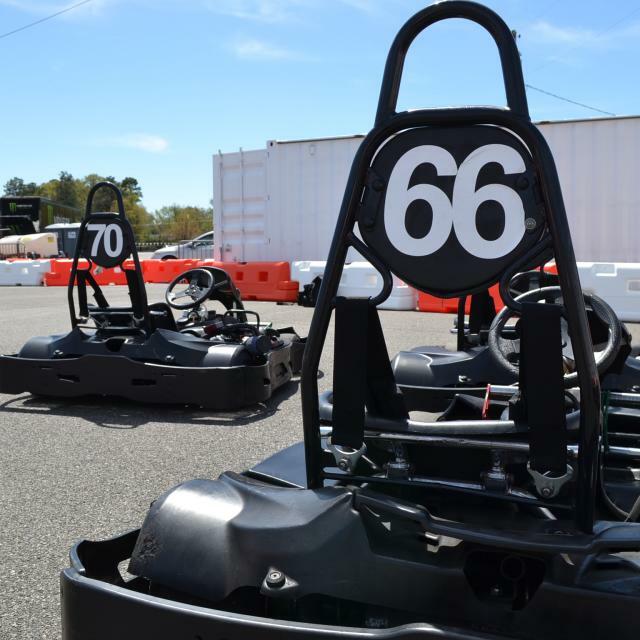 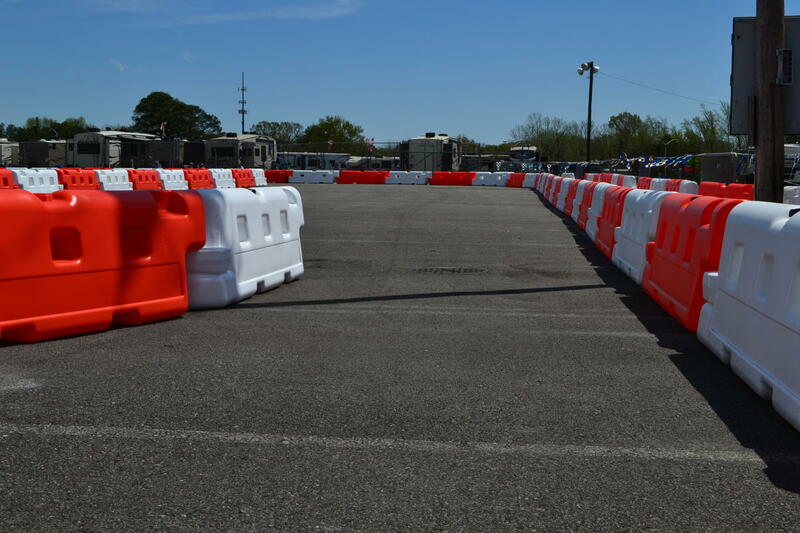 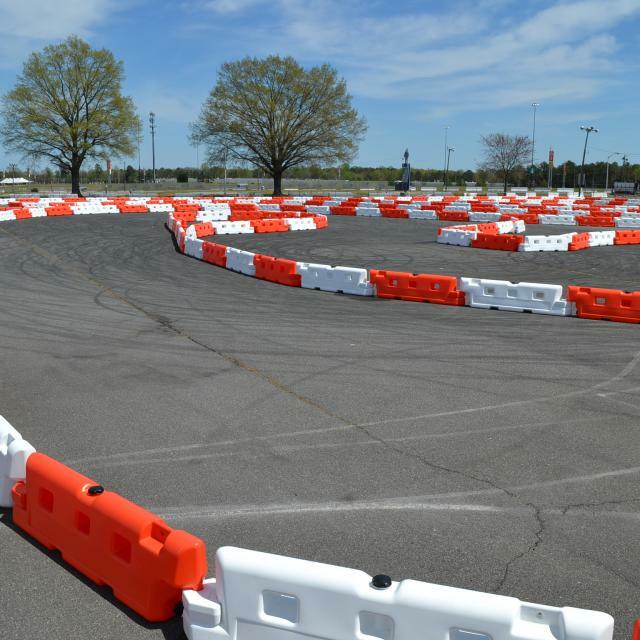 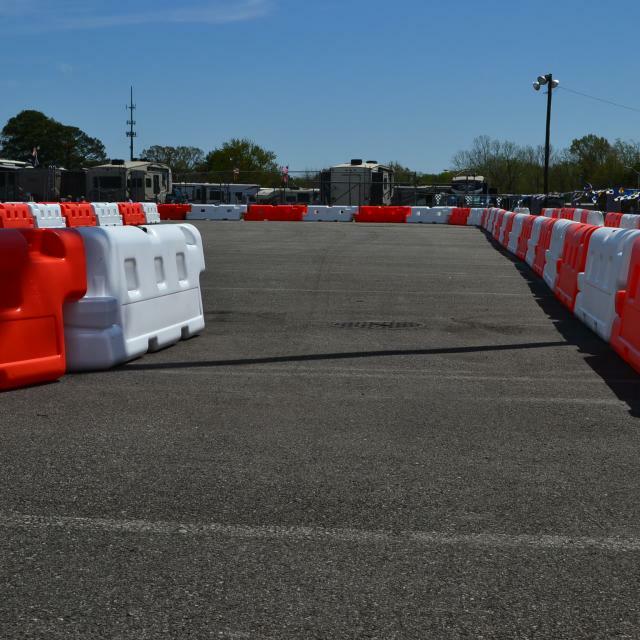 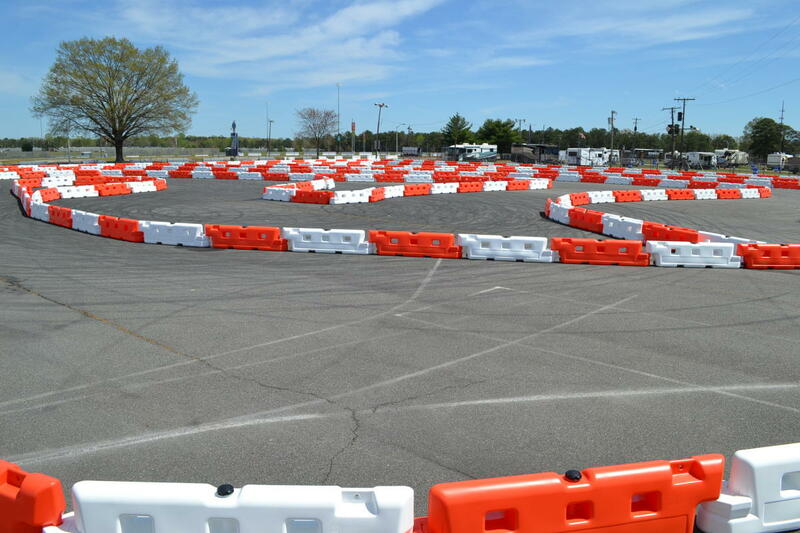 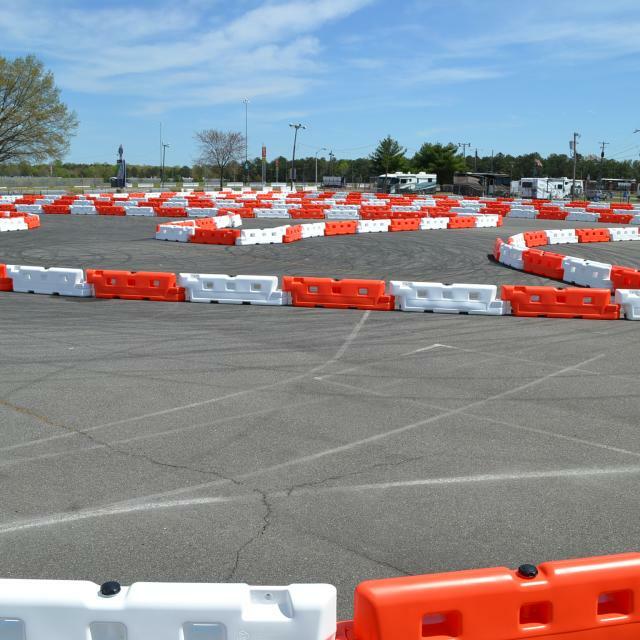 Welcome to the NEW G-Force Karts...featuring an enormous OUTDOOR track at the Richmond Raceway Complex, known simply as “HIGH SPEED!” After 17 years at our former home on Carolina Avenue, we’ve moved across the street ( 800 E. Laburnum Avenue, Richmond, VA 23222 - Gate 2). 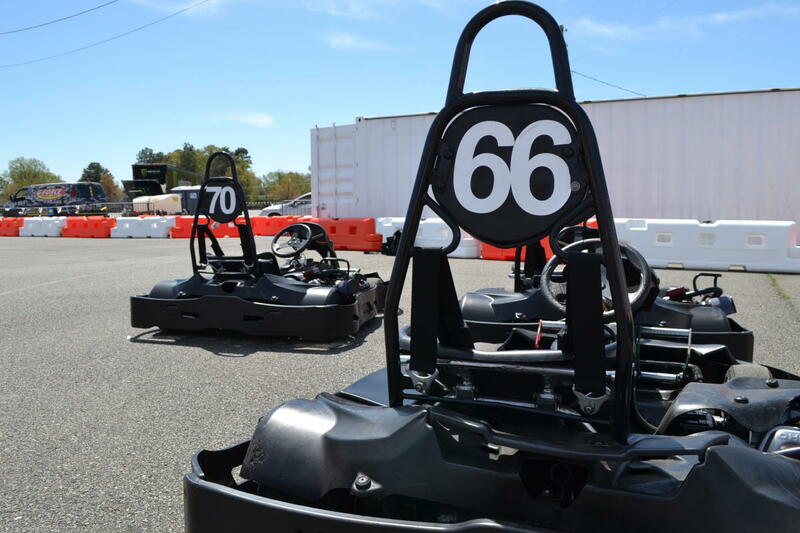 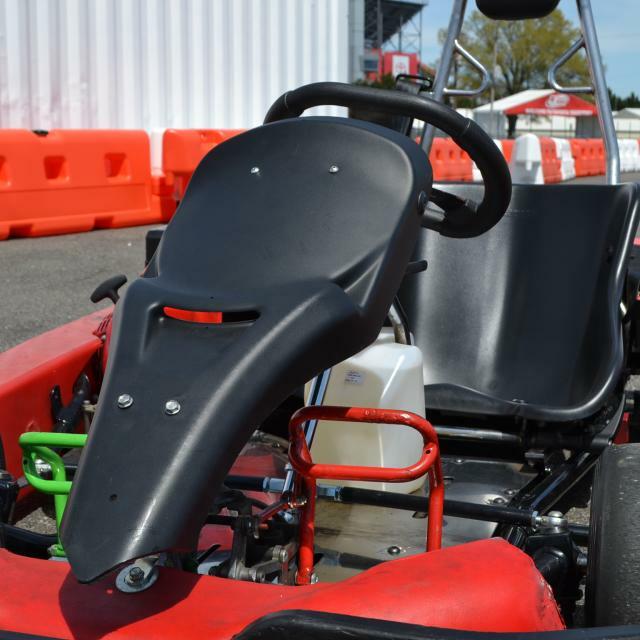 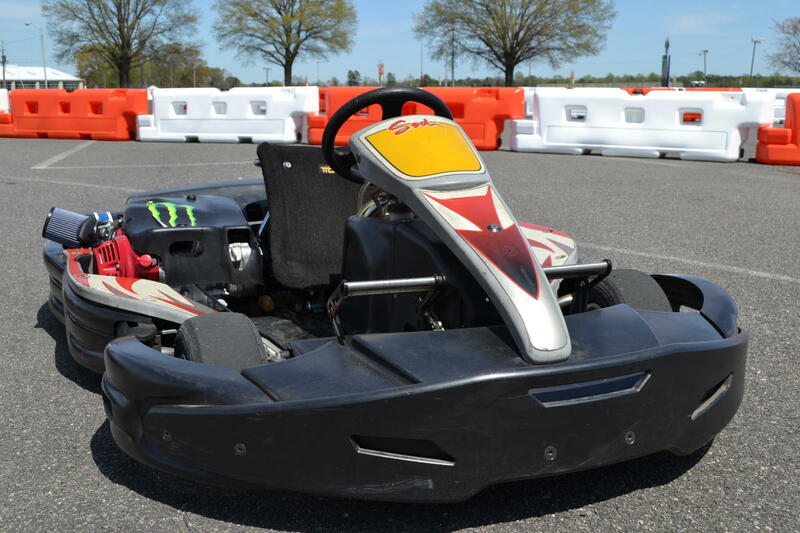 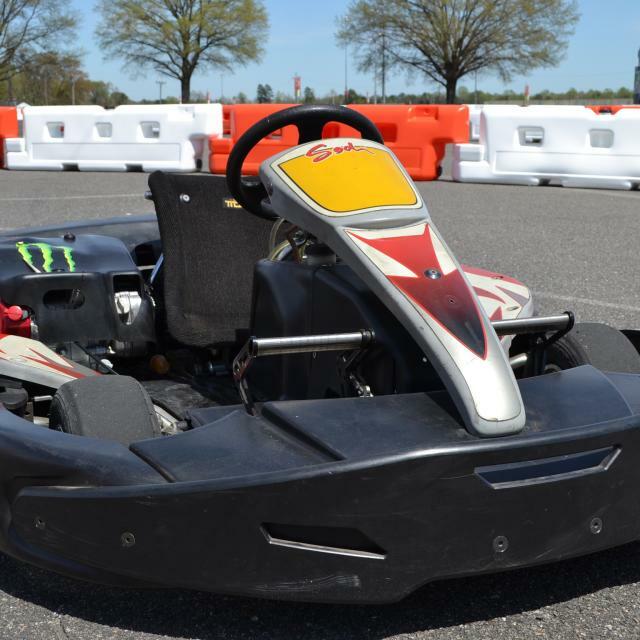 Our new outdoor track is more than twice as long as our older indoor track, with karts that go as fast as 60 MPH! 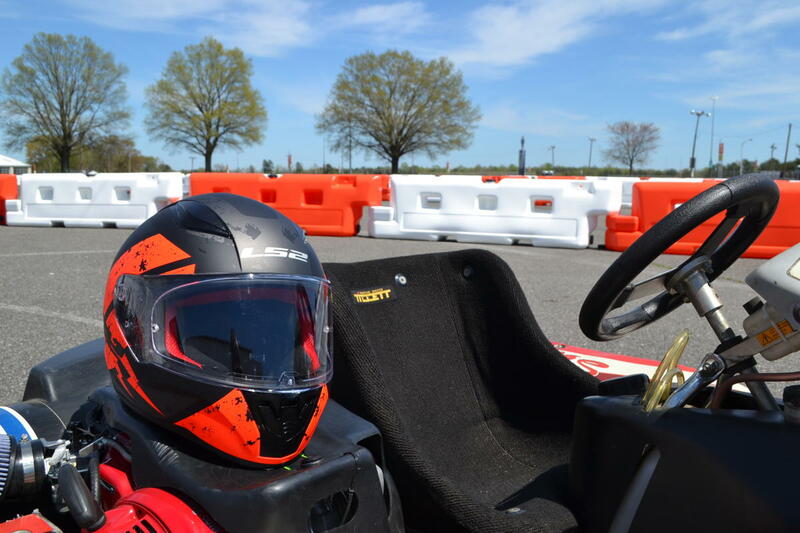 From daily fun to birthday parties, corporate team building, summer camps and more...G-Force Karts still delivers an authentic experience like nothing in RVA....we're just bigger, faster and more intense than ever! 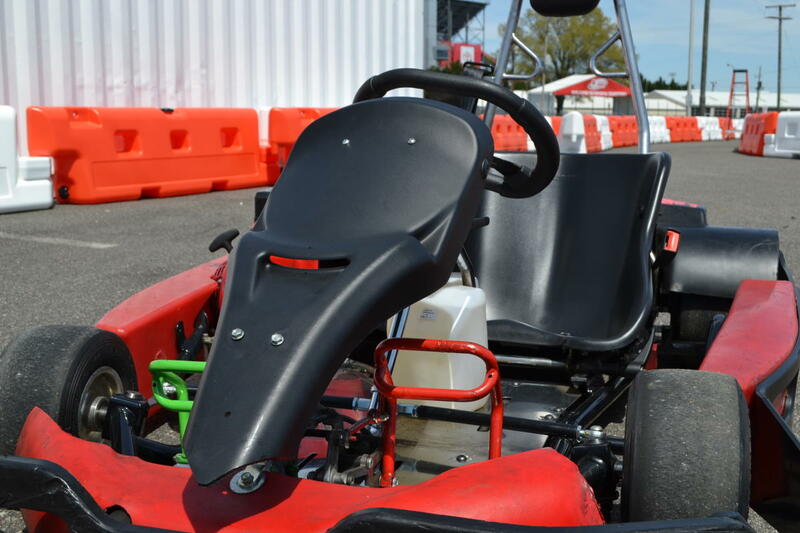 Hours (General Information): Our hours vary during the season. 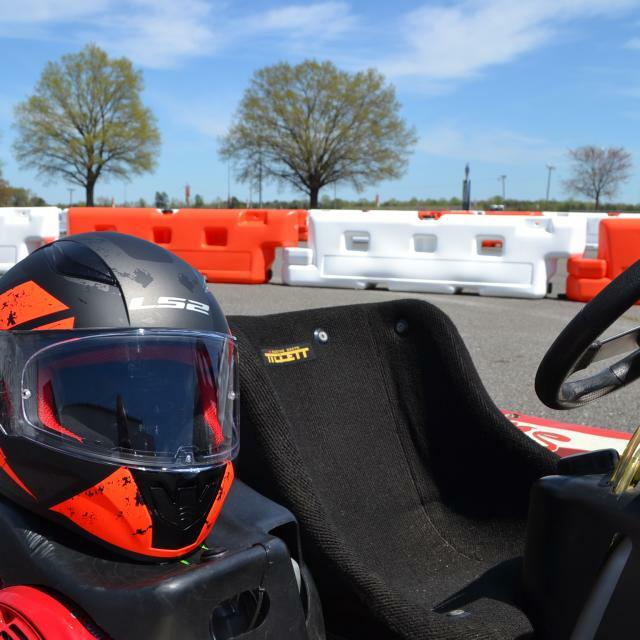 Check out our website (www.gforcekarts.com) for details as to what our hours are now.